Do Not let your baby “cry it out” until after the age of 2 years. Attending to a fussy baby as soon as possible is very important in building a trusting relationship. 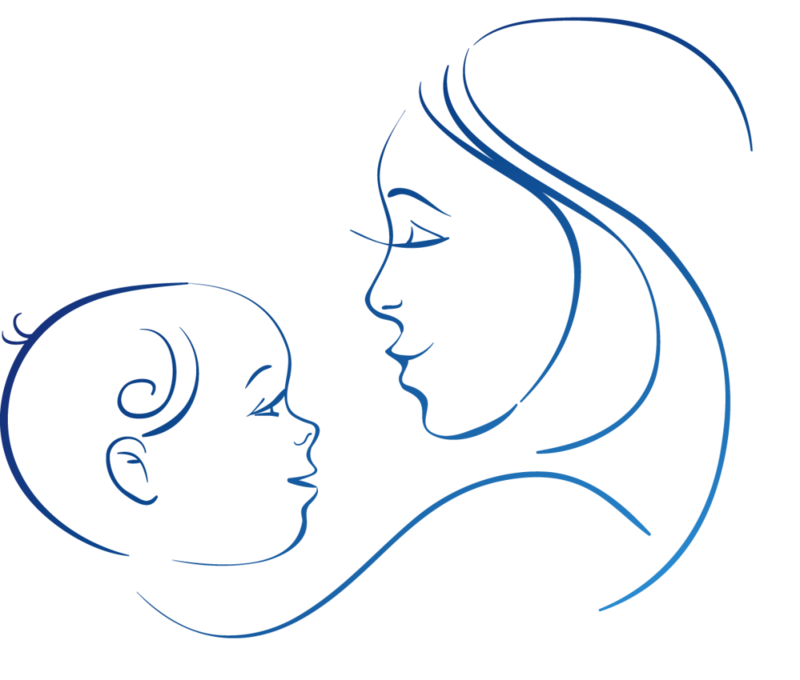 This will ensure that your baby feels that he or she is safe and protected. Talking to your baby will increase motor skills and intelligence. Bonding through eye contact is extremely powerful and will allow non-verbal communication of love and bonding. Learning how to be a skilled, loving parent takes some inside information that we will share now! Its called “4 Times a Day”. The basic idea of 4 Times a Day is: Do each one of these Times at least once each day. So you will do a least Up Time, Down Time, Love Time, and Self Time a Day! Play time, stimulation time, that’s what Up Time is. It’s behaviors which have high energy and activity. This is the time to gently tickle, laugh and blow puffs of air in baby’s face. Remember peek-a-boo? Putting your hands over your face, opening them up and saying “Peek-a-boo”. Show baby how to rattle a rattle. Show baby things and tell her what they are called. Just talking in an excited way and seeing if you can get baby to smile. Finally, perhaps you have learned to do some “infant massage.” All of these activities are examples of having fun, stimulating baby. Down Time is quiet time, relaxation time, calming time and feeding time. 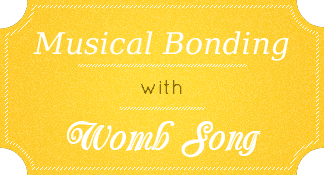 It’s the time of the day when you are just holding baby, maybe gently rocking. 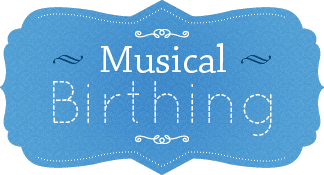 Humming or singing your Womb Song is as important to do during quiet periods, or when baby is eating, as it is to use to calm a crying baby. It is a time when you are giving to your baby and expecting nothing in return, other than the peaceful contentment of a quiet, relaxed baby. Looking at baby and getting baby to look at you, is the biggest part of love time. It is understood by those who truly know, that looking into the eyes is like looking into the soul. And “looking” is the foundation of love and intimacy. Let’s give the behaviors you do during love time a name. Let’s call them engaging. Engaging is saying to yourself, “I’m going to do Love Time now.” Then, while holding baby closely, you can look at, smile, coo, and talk softly, so as to attract baby to look at you, so you can look back into your baby’s eyes. Love Time and engaging is not a time got excitement, loud talking, laughing, tickling, bouncing and so on. All these behaviors are part of Up Time. As you sit, look and talk gently to baby, keep your baby’s face between 6 and 18 inches from yours. Notice when your baby makes eye contact with you. It might only be for a few seconds, at first. This would be normal. Remember, babies don’t know what this looking business is all about. As baby looks away, it’s because she needs her own space for a few seconds. It’s a good time to be quiet and wait patiently for a few moments. Never try to turn her head or force her to look at you. As she begins to look at you again, or if you have a strong sense that she s ready, try enticing her by gently saying something. Call her name, or say “I love you”, or say “Kuchee uchee uchee ooo”, or sing your Womb Song. Do whatever feels right and good. Then, look into each other’s hearts by looking into each other’s eyes! 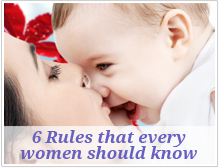 As you continue watching and sensing when baby is ready to look at you, realize that your baby is sending you little signals… Messages about what she needs and wants. The greatest trick of being a good parent is to learn about this SECRET CODE of little signals. The key question to ask is, “Is my baby bored or is he hyper?” To answer correctly, you must realize that babies have a very short attention span. They cannot do any activity for a long time. Also, a baby is much more sensitive to being under stimulated (BORED) or over stimulated (HYPER). If any specific activities occurs for too long baby will zone out, not look at you and eventually cry or go to sleep. The crying is a message that they need a change. So, when baby becomes fussy, switch to a new activity. Doing a new Time is often most helpful. Finally, the more you watch your baby and become sensitive and in tune, the sooner you will know when to change Times. For example, at first your baby may need to have a full-on cry before you switch. After a while, you may realize that as your baby looks away, and you can see his bottom lip just begin to tremble, you need to switch. Remembering the 4 times and the idea of bored and hyper will put you well on your way to figuring out your babies SECRET CODE. As you continue to have Love Time, you will find that your baby’s ability to look at you for longer lengths of time will grow over the first seven months. So will the sharing of love between you. Baby needs time to explore by themselves and you will need personal time yourself. The opposite of Love Time is Self Time. As we just mentioned, at times, baby will need his own space, to start learning about other things besides you. So there will be times when baby will be very content just being alone, looking at what he can see, feeling his arms and feet move and seeing his hands touch his face. (Babies have little ability to control their hands, arms and legs at first. They must learn by watching and feeling that their hands are connected to their body—and that they can have some control over them.) Baby needs time to explore by themselves and you will need personal time yourself; to clean, to do homework or work, to talk on the phone, to rest. During those times when you both have Self Time, you must be sure that baby is secure and protected. Don’t make it a habit of leaving baby unattended for long periods of time and if you do, make sure baby is in a safe place, where you can see and check him easily and with regularity. For example, baby might be placed in a baby swing, strapped into a baby seat, or on a blanket in the middle of the floor. Remember, you are his protector. Use Self Time wisely. Make sure there is a good balance between Self Time and other Times. 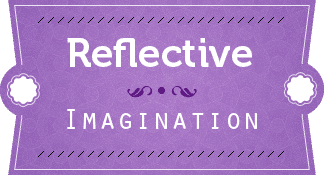 Reflecting your child’s feelings shows that you understand their emotions, pains or happiness. 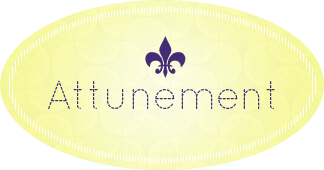 Syncing with your child and their feelings is one of the best ways to be attune to them. ADULTS WHO DO NOT LOVE HAVE MOST LIKELY DAMAGED DURING INFANCY WITH MIS-ATTUNEMENT. DO NOT EXPECT BABIES OR SMALL CHILDREN TO BE IN SYNC WITH THE ADULT WORLD. 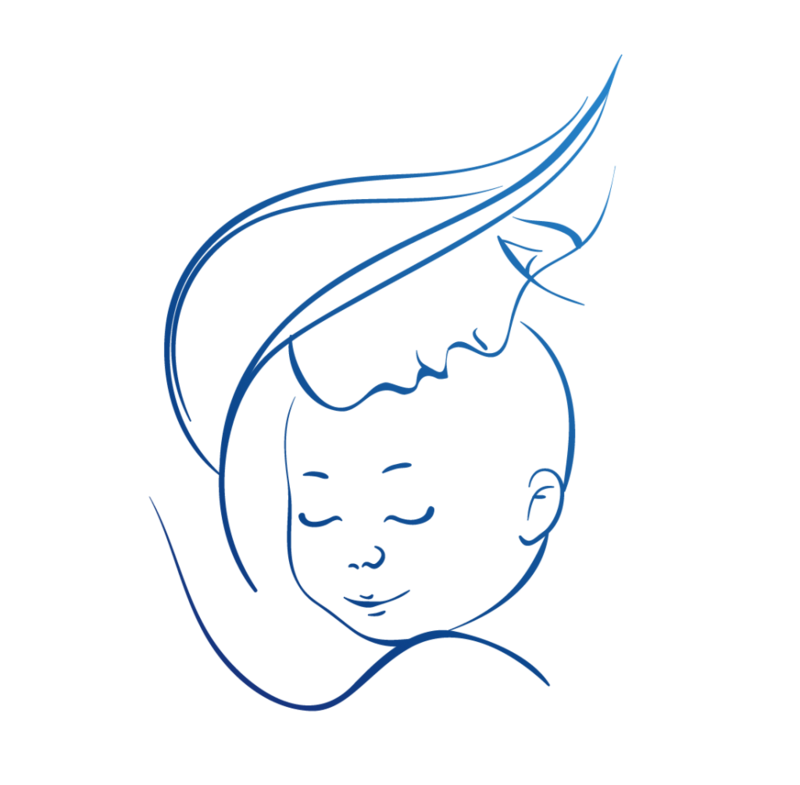 Follow your baby’s natural schedule. A GREAT PARENT KNOWS TO ENTER THE WORLD OF THE CHILD, UNTIL THERE IS ENOUGH CHILDHOOD MATURITY. 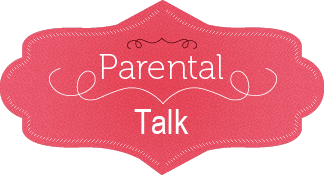 Parent Talk is devoted to the maintenance and expansion of intimacy in a relationship after baby. For many relationships, intimacy rises and falls because of the birth of a baby. The lack of physical and emotional intimacy has reached epic proportions in many marriages, with almost 50% of marriages now being virtually sexless. 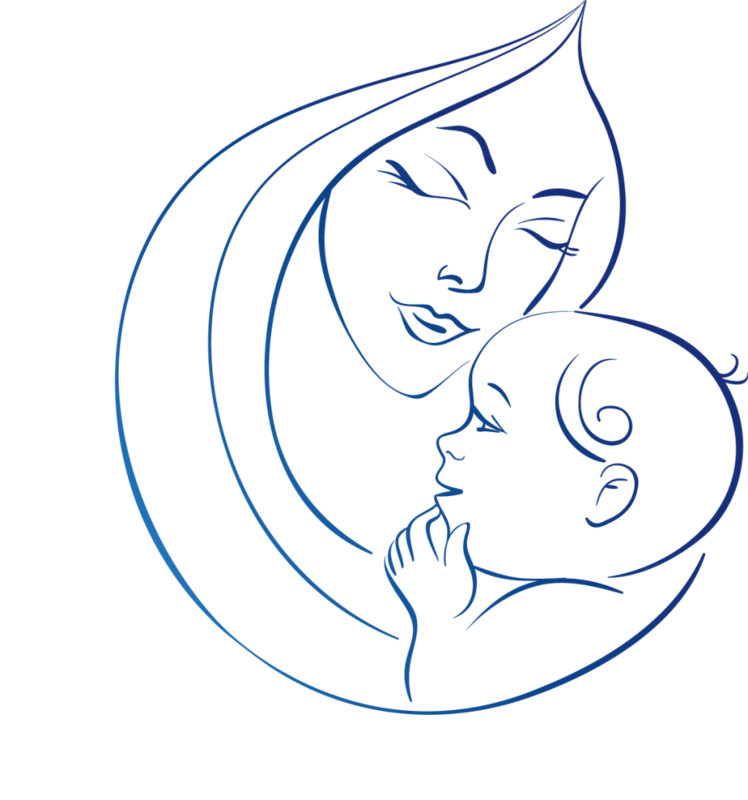 If you allow it, babies and their required care can take a huge toll on sensual intimacy because of tiredness, time availability, and for many women, being “touched out”, that is, having a lack of desire for any more touching after baby finally gets to sleep for the evening. A lack of post birth sexual intimacy, for many people, will result in reduced physical health, emotional distance in the partnership, and general emotional upsets. If partners experience a lack of lovingness in their relationship this can also lead to resentment of baby and a consequent emotional distancing in your role of parent. No one benefits or feels good from this kind of emotional fallout. So how do you keep intimacy alive and even growing after a family starts? 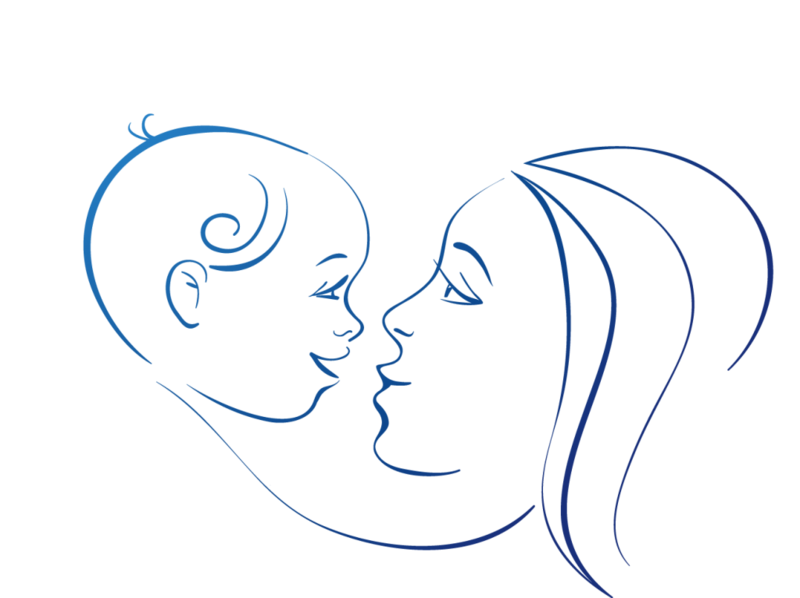 Being Attuned with your partner will better prepare you to be Attuned you with your baby! Engaging in soul opening experiences.